Any game launcher must be left doing her job overnight. Dont stare at her, thats illegal. just press the install button, turn off the lights, go to sleep. Get the fresh game in the morning. Easy life. What is the difference between noob and pro CV player after rework?? The previous BOT taiho players taking time to program themselves with their shokakus, dont worry, youll see a skill difference in a month or so. it was so obvious this update wasnt gonna launch because there was just too many bugs and unusual things. I saw that coming, but its still unfair that CV can launch infinite planes but you have limited DFAA and AA gun HP. Why Special commanders doesnt have ranks? oh no come on WG its too early... u know if a tree grows unusually faster, it doesnt grow strong and breaks easily. Same being said, its just too early and reckless to not see how it goes with live server and balancing and already working on RN CV. hell no, after current state hitting live server, watch many players raging out and many issues to be found, which will take atleast 3-4 updates to fix and rebalance. 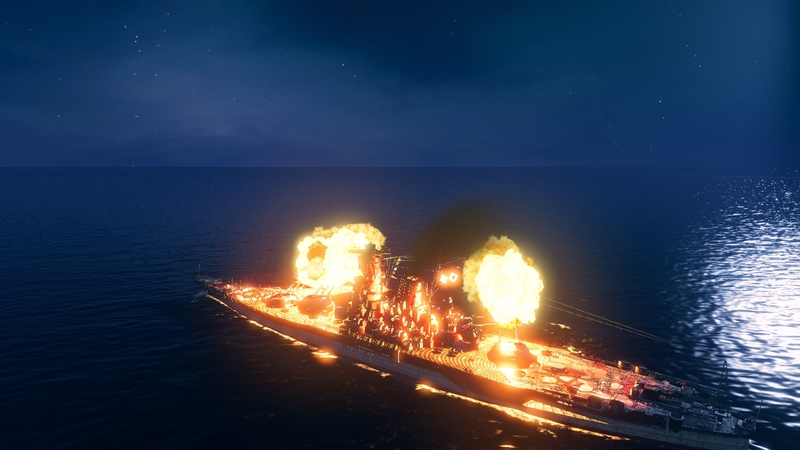 0.8.2 is too early for RN CV. I know its a boring topic to discuss but I think maybe I missed out something. here are photos of my non special commander and a special commander... As you can see, Gearing commander has the rank Admiral and it increases as he levels up, but other two commanders with special skill or non special skill, doesnt have their ranks written on it. Lets be honest I feel like they arent given respect properly or given their own deserved rank position, which makes me feel offended because they works so hard in the ship. and also feels like they are some strangers arent part of the fun. They also have lives like standard commanders. Therefore they also equally deserves the rank positions. if developers issued a reason of it that I dont know, please tell me. or if its a bug or whatever. I believe it wasnt like this before.